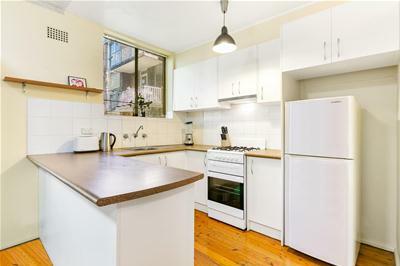 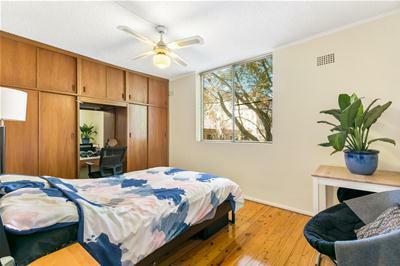 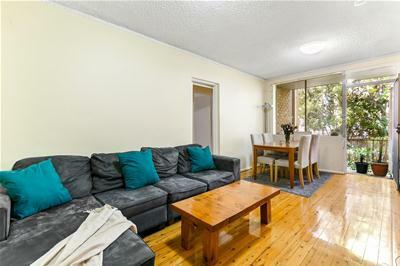 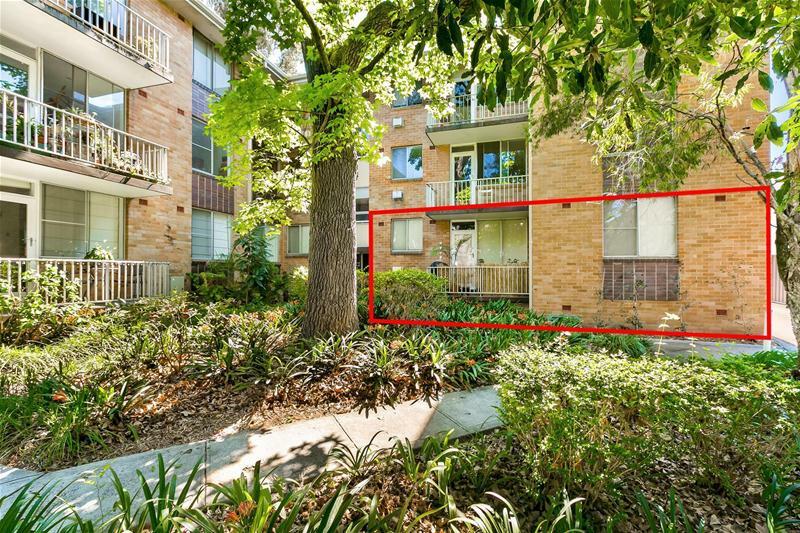 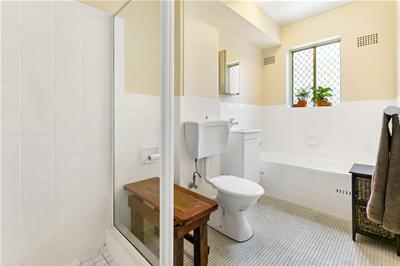 This two bedroom apartment offers a fantastic entry level into the Inner West market with shops, schools, café's and transport all at your door step. 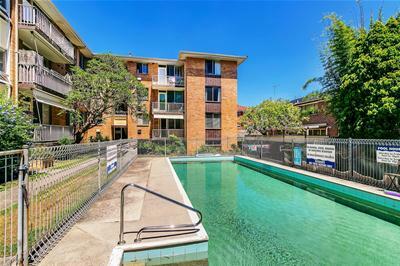 Offering light filled living throughout and set within a well maintained complex with pool and gardens this apartment is sure to please. 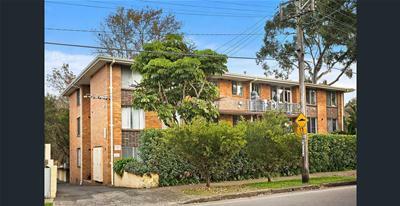 This is a great first home buyer opportunity. 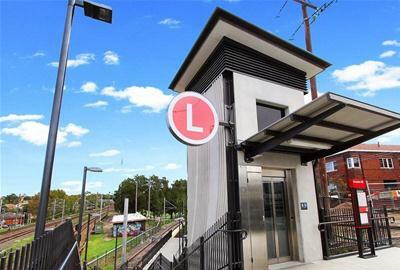 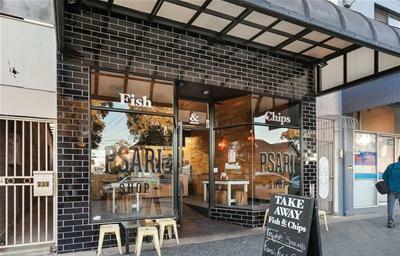 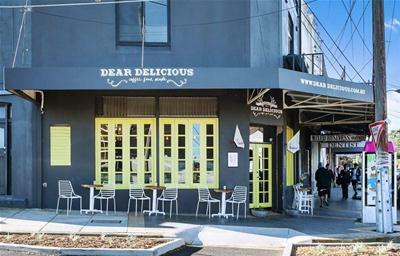 A convenient lifestyle is on offer here with Dulwich Hill trains, light rail and the local cafe scene all within a short stroll.